As you’re a part of the RSPCA NSW family, your thoughts are so important to us. 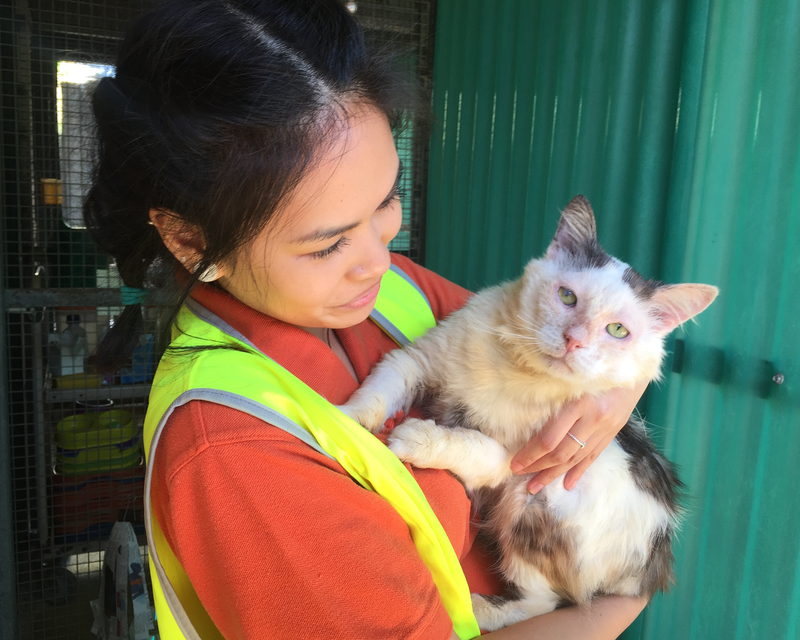 Not only does your financial gift today help animals like Macklemore, but your insights, views and opinions help RSPCA NSW continue to operate in the most efficient and effective way possible. We know your time is valuable, so we hope you will take 10 minutes to complete this short survey. Your responses will help us gauge how our services are received, understand what issues are most important to you, and how you, our valuable supporter, wish to be involved with the organisation.